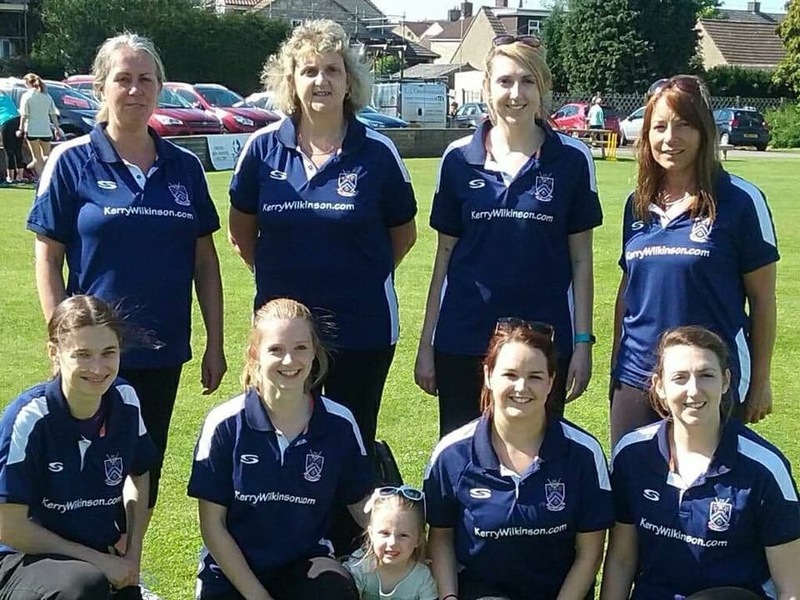 In their first season competing in the Mid Somerset Softball cricket league Frome Ladies started well with two wins on the first match day at Midsomer Norton Cricket Club on Sunday 13th May. 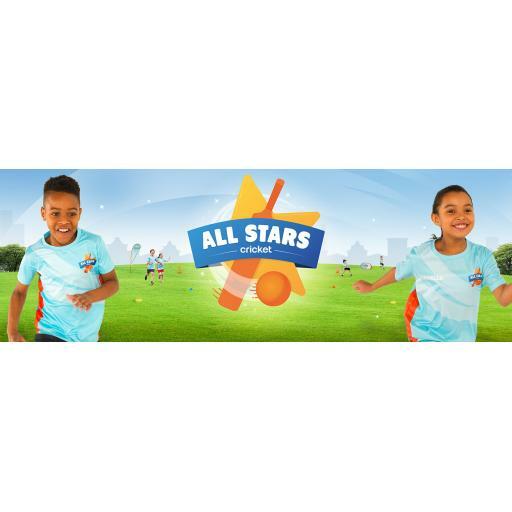 In their first fixture the ladies played Street Ladies, Frome Batted first and under the pairs cricket rules amassed a total of 234 with all ladies scoring runs for the loss of two wickets. 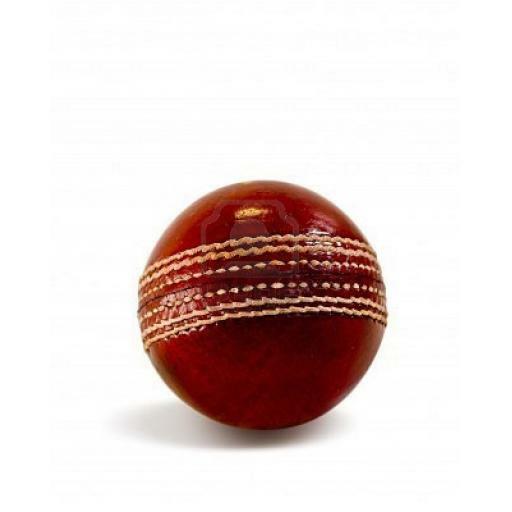 In reply Street matched Frome until two wickets fell in successive balls in the penultimate over leaving Street on a final score of 219 giving Frome the victory. 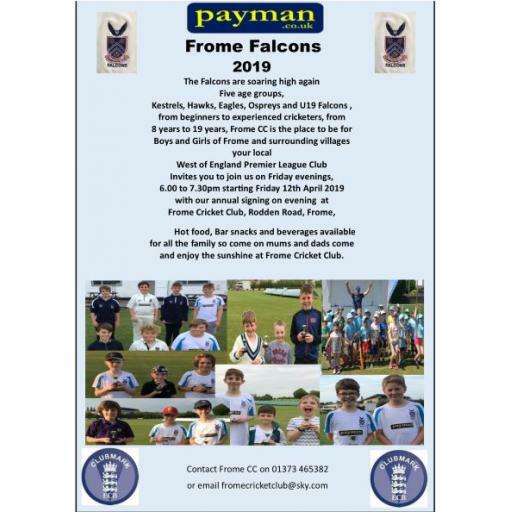 In their second fixture Frome were pitted against Stanton Drew, fielding first Frome Bowled well to restrict Stanton Drew to 227 with Hannah picking up two wickets. In Reply Frome Batted superbly amassing a total of 274 for the loss of one wicket with Julie, Kathy & Lauren all reaching double figures. A great start for Frome and a big thanks to Midsomer Norton for hosting. The ladies are back in action on Sunday 27th May on match day 2 at Street Cricket Club. Frome Ladies train on Friday evenings at 6pm at the ground, new Ladies always welcome, come and join us for fun friendly cricket!